If you’re car-crazy about designing hot rides, this sizzling little book has all the workshop tools you’ll need. 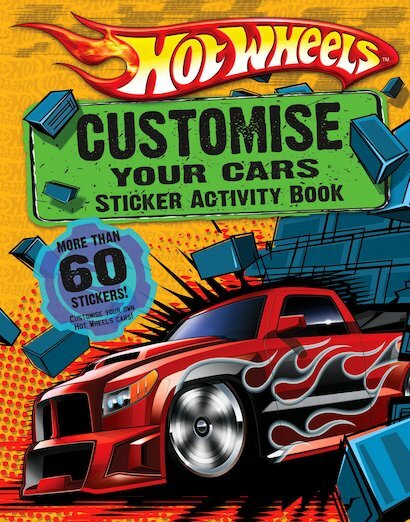 Car templates to take your breath away, puzzles to build your skills, and stickers to complete the job! Be first to the finish line when it comes to custom car design. Make sure all the wheels YOU touch end up scorching hot!